The good chaps at Kirkus published “5 Nonfiction Books About Science Fiction” on Wednesday, and I was a bit surprised to see only one of the five titles was by a woman. (I should stop being surprised by this, right?). I don’t read a huge amount of nonfiction, but what I DO read tends to be by women, so I figured I could offer some balance to this. (For the record, I loved The Geek Feminist Revolution by Kameron Hurly), which is on the Kirkus list!). 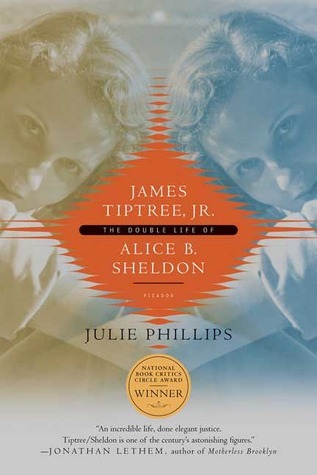 James Tiptree Jr: the Double Life of Alice B Sheldon by Julie Phillips – Oh my goodness, this was an amazing book. Sheldon’s life was so heartbreaking and exciting and interesting that it could be mistaken for fiction, but that comes across partly due to the incredible depth of research and highly accessible writing of biographer Phillips. Cannot recommend this highly enough as both the story of a life, but also in many ways as a history of science fiction. 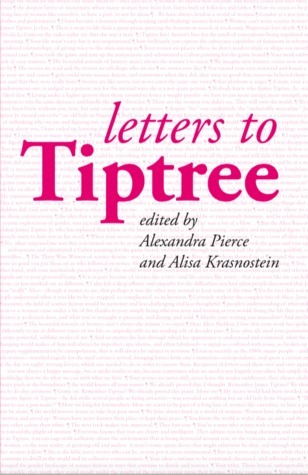 Letters to Tiptree edited by Alexandra Pierce and Alisa Krasnostein – Multi-award nominated (and winning) collection of new letters to Tiptree (or her other personas) by modern creators, as well as a wonderful reprints of letters from Tiptree’s contemporaries and introductions to short story collections, and further excerpts about the author from books like The Secret Feminist Cabal and The Battle of the Sexes. Important, intelligent, powerful stuff. 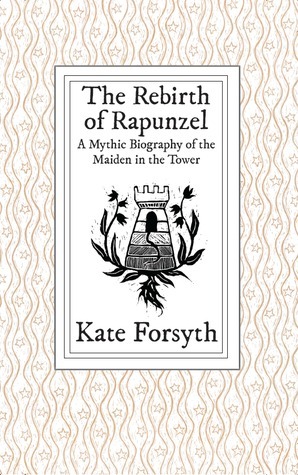 The Rebirth of Rapunzel: A Mythic Biography of the Maiden in the Tower by Kate Forsyth – Yes, I published this one but it is an astonishingly well-written and well-researched exploration of the Rapunzel story, folklore and storytelling in general. 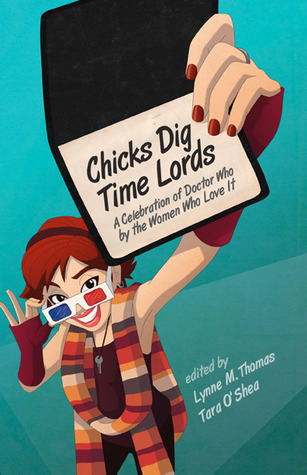 Chicks Dig Timelords edited by Lynne M Thomas and Tara O’Shea (and other Mad Norwegian Press titles such as Chicks Unravel Time and Companion Piece) – Award-winning, entertaining and informative, with the added bonus of making you understand (in case you didn’t know) that you ARE NOT ALONE in your Time Lord love. Pratchett’s Women by Tansy Rayner Roberts – Collecting a series of blog posts into one book, these are well-written, thoughtful reflections considering the evolution of Terry Pratchett’s writing over the course of the years, and the changing ways both the reader and the author interacted with the women of the Discworld series. I’m sure there are lots more recommendations out there, from people more widely read in the non-fiction field than I – would love to hear yours! I read the How to Ditch Your Fairy paperback in early 2009 and thoroughly enjoyed it, so it was a pleasant surprise to receive the audio book for review. I listened to it over the course of a few weeks in the car, and was amazed by what a different experience it was, and by how much I had missed in my first reading of the novel. All Che wants to do is get a girlfriend, move up from training to sparring in boxing, go home to Australia and…keep his little sister Rosa under control. Not the usual list a 17 year old boy might have. But Che’s sister Rosa is not the usual type of girl. Che’s convinced she is a psychopath (or more properly, has antisocial personality disorder), and has been studying her since she was very small – nothing he has witnessed has made him think otherwise, from the way she manipulates people around her to the outright awfulness of having her best friend kill her own guinea pig. But it seems being ten excuses a lot of strange behaviour, in the eyes of his parents at least, and most other people only see the charm in Rosa’s cleverness, taking her cute smile and precocious behaviour at face value. Can Che manage to keep her in check while struggling with everything else going on in his life, when no one else seems to think there is a problem? 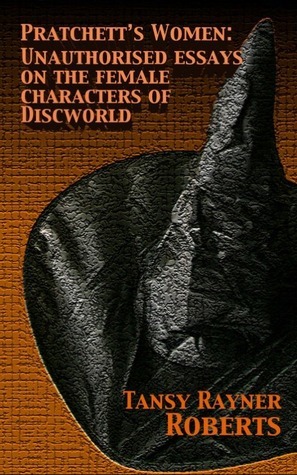 Given Larbalestier’s previous form in work such as Liar, I fully expected to both devour this book and come out at the end with perhaps more questions than I had going in, and I wasn’t disappointed on either count. I felt constantly off-kilter while reading, always waiting for the other shoe to fall, wondering if what I was seeing, filtered through the lens of Che’s narration, was accurate, consistent, realistic, and this was a masterstroke by the author. You really never knew just where you stood in terms of the events of the book, even though Che proved again and again to be a reliable recounter of events, because at the back of your mind there was always a seed of concern, which Larbalestier carefully nurtured with drops of information about Che, his family, and past events, until uncertainty bloomed through the suspense of the story. There’s a genuine darkness to this book that reminded me of Kaaron Warren’s Slights, albeit being aimed at a younger audience. 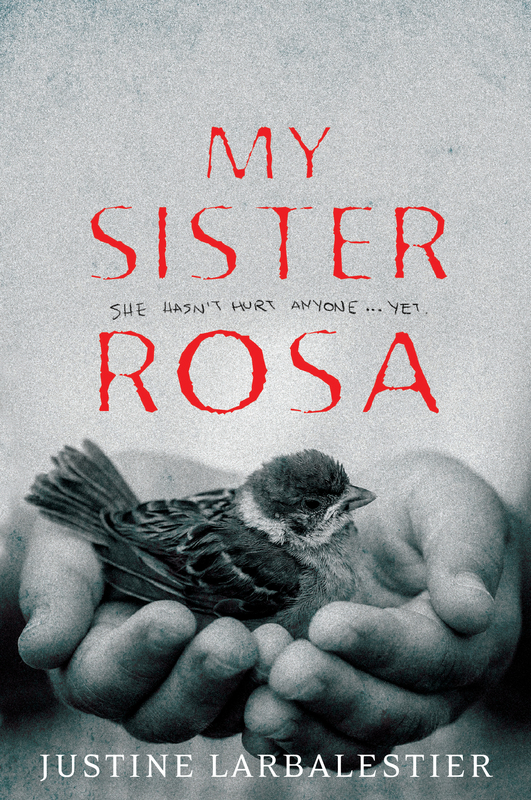 The true terror comes from the normality of the story – this could be a real person (and let’s face it, the research suggests there are actually plenty of people like Rosa out there). It’s eerie and the ongoing dread of waiting for Rosa, or possibly other characters, to do something awful is quite real. I will be very surprised if this book doesn’t show up on a few Awards shortlists next year. I hate to say a book is “in the tradition” of anything, because saying this can give a false impression of the writing style. 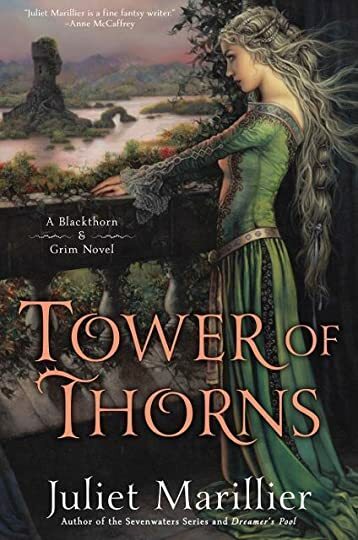 So, while Once Bitten, Twice Shy is in a similar vein (heh) to the Anita Blake series, this should not unduly influence your decision to read it. The similarities between Hamilton’s world of vampires and Rardin’s work in this novel are there, but at a superficial level. In both worlds, vampires are a known race and co-exist, to some extent, with humans in a world that is very much like ours.